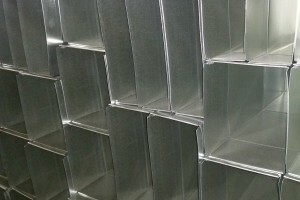 Phoenix Metals is your premier provider of high quality custom ductwork, fittings and accessories. 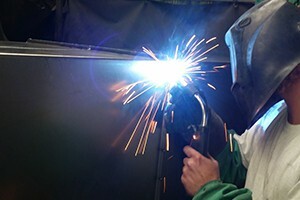 Servicing industries across the board including hospitals, government facilities, industrial plants, restaurants, schools and office buildings. 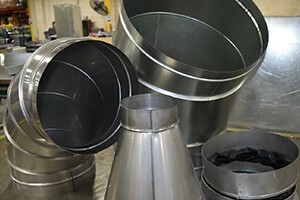 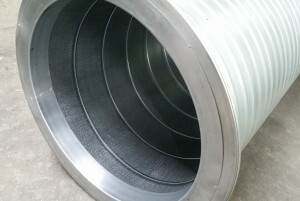 We have over 100 combined years experience in duct manufacturing and a highly skilled team of craftsmen ready to put your project into motion. 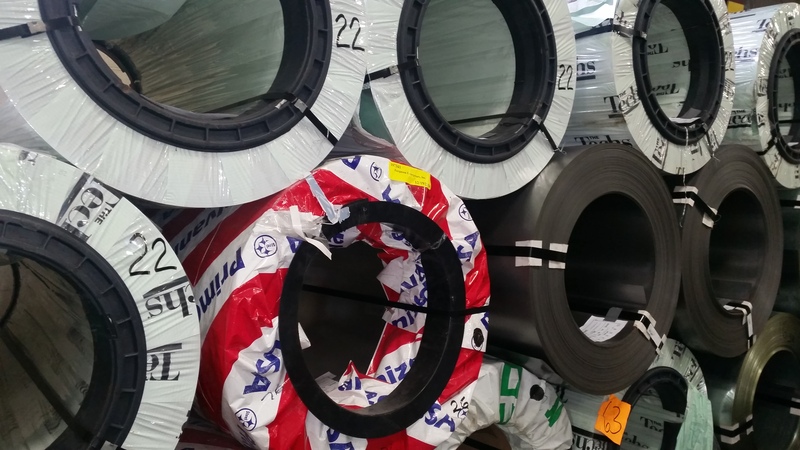 With more than 300 tons of steel in our facility, we’re ready for immediate fabrication and delivery with lead times second to none in the industry. 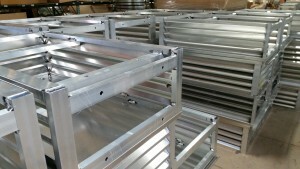 Our dedicated and knowledgeable staff will work with you to develop the right solution for your project from estimating to shop drawings, right to the delivered product. 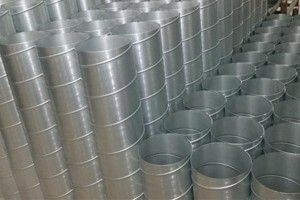 Phoenix Metals constantly exceeds my expectations with quality, service and dependability.